A package that contains everything needed to get started with datalogging. 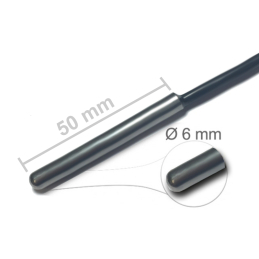 The package makes it possible to log indoor temperature, outdoor temperature and electricity consumption, to log the other things you buy the sensors needed under "Loggertillbehör". Click here to read more about the content. Logger 2020 is a small, versatile, and affordable datalogger for measuring, monitoring and energy saving. Whether for electricity metering, temperature measurement, humidity measurement, flow measurement or monitoring of properties, houses, cottages or heating systems, then Logger 2020 is the solution! Logger 2020 helps you save money! ■ Does the heat system work? ■ How mutch is your electricity consumtion? ■ How is the summer house doing? ■ Is there a risk that pipes/tubes will freeze? ■ Is the crawlspace dry? ■ How much water is used when the teenager showers? ■ What is my heat pump COP anyway? ■ Runs the dehumidifier in vain? ■ Does the freezer work ok? ■ What is the outdoor temperature at home? 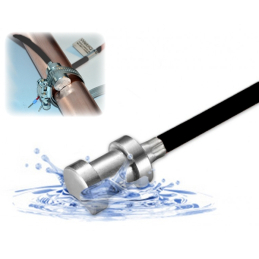 ■ Do I have a water leak? ■ How much energy generates my solar panels? 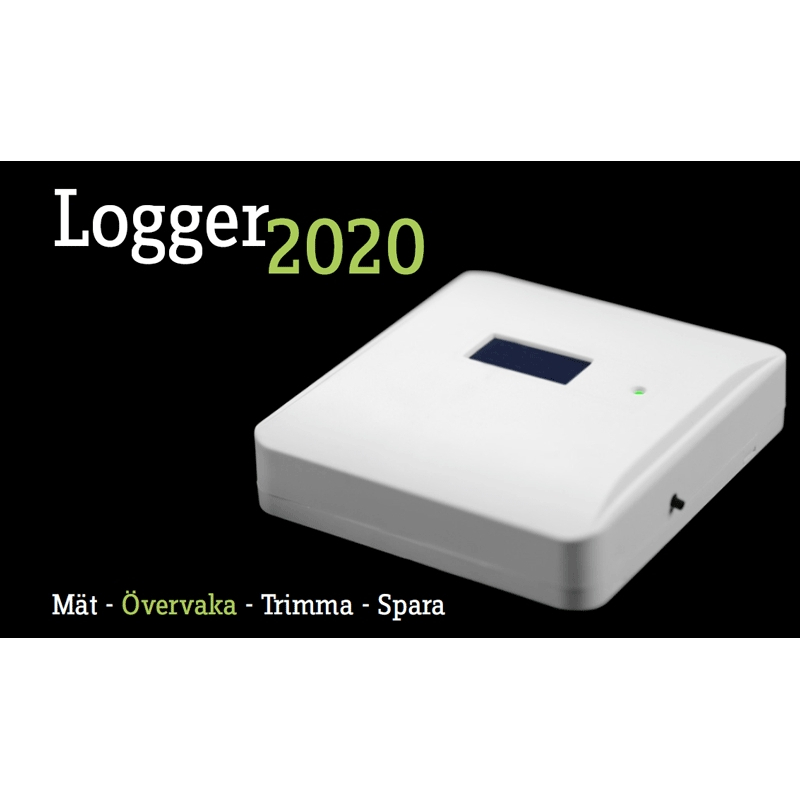 Logger 2020 is a small, versatile, and affordable data logger for individuals and companies. If you want to measure, and in reports, tables and graphs visualize, for example, electricity consumption, electricity production, temperature, humidity and/or flow is Logger 2020 the solution for you. Common applications are: monitoring of real estate, houses, homes, heat pumps, wood boilers, heat storage tanks, solar panels, pellet boilers, freezers, cold rooms, pool and spa. Using Logger 2020 helps you visualize, and makes you more aware, for example about your energy consumtion, this makes it possible to save energy, for example by optimizing your heating plant and, by doing so, provide the best possible conditions for maximum efficiency and longevity. What is a logger and what can Logger 2020 used for? You probably have someone in your circle of acquaintances who at a certain time every day tkes note of the electricity meter counter and what the outside temperature is, just to keep track?. This is what Logger 2020 does, but much more often and more reliable. It is possible to measure and monitor much more than temperature and electricity consumption, such as humidity, flow and water consumption. In addition, Logger 2020 supports monitoring of such as solar panels, heat pumps and pellet boiler. Thanks to the internet is the distance no problem, Logger 2020 can be used to monitor things as well in the room next door, or yur recreation house 1000 miles away. Logger 2020 is therefore extremely versatile and useful in everything from energy saving in the small household to business monitoring and optimizing of cooling, heating and ventilation. Think of Logger 2020 as building blocks with which you build up a measurement system that can monitor anything. All that is needed is a Logger 2020, a router, sensors for what should be measured, a power outlet, and a PC or internet access via fixed or mobile broadband. Readings from the Logger 2020 can be stored both on your PC, in the supplied Windows program LoggerSoft, and/or over the internet in the web service E-logger. 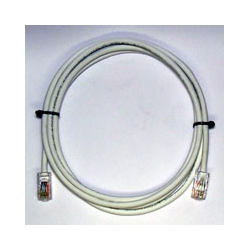 It is also possible to simultaneously save data on your PC and the web service. In LoggerSoft values displayes ​​in tables and simple graphs with quick update interval, which is useful when, for example, when installing the logger or when troubleshooting or tuning of a heating system are made. LoggerSoft can of course also be used for independent continuous logging. Via the web service E-logger readings can be accessed in any browser on your PC, tablet or smartphone wherever you are. It is easy to create graphs where different weeks, months and years are compared. You can quickly see trends and relationships that will help you, for example, save energy and ensure that your home are doing well. Measured values ​​and graphs can be viewed on our website e-logger.se, so that many people can see them. There is also an alarm function that makes it possible to receive alerts via email or SMS if for example the freezer or heat stops working.